It’s about time. Today I am ranking the top 5 South Sudanese deejays of all time. Yeah…you heard that right. The best deejays of all time, If you aren’t in this list, all I have to say is pull up your pants, leave thots alone, yelling and get to work. Who else at first place than the baddest of them all himself. If you weren’t in Juba in early 2011, you wouldn’t understand Biggies’s contribution to this industry. The god of the Juba nightlife is known for djing at his shows that will always people at them feet and girls screaming for more. He has spun at major parties including a 2 days boat party hosted by DJ Khaled featuring Lil Wayne and many others. So, this dawg is the big dawg when it comes to spinning. The one and only South Sudanese who is not tired of winning Sound Clashes around the world. Raised in the slums of Kenya, Dynamq started his love for reggae music and has never stopped since. He started DJing at small clubs in Nairobi before moving to the United State of America where he harnesses his love for DJing. What a man can do a woman can spin it better. 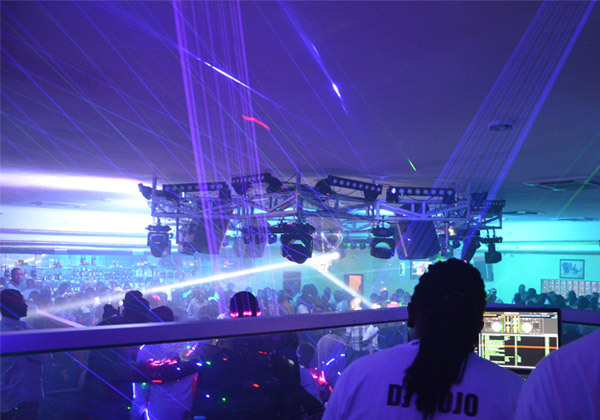 DJ Nile Queen is known in The USA by the South Sudanese for her great events. She’s is known for her great spinning skills which keep people dancing till morning. Mario was also one of the early faces of the South Sudan music industry. 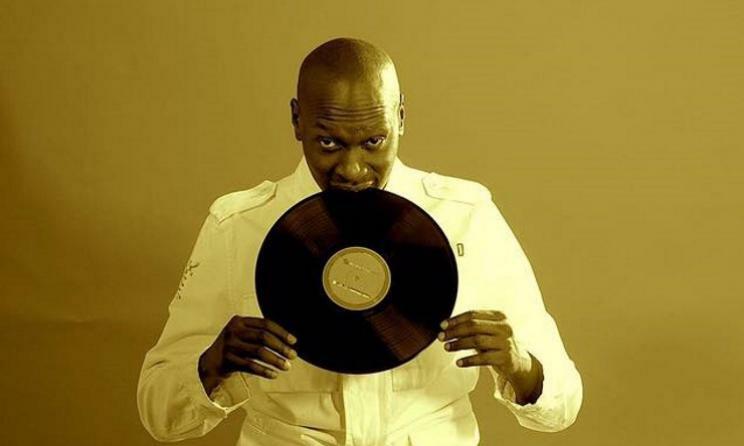 He started DJing in Juba from as early as 2009 but in 2013 during the political crisis in Juba, he went mute and he is rumored that he is battling alcohol addiction in Juba. A model and a DJ at the same time. 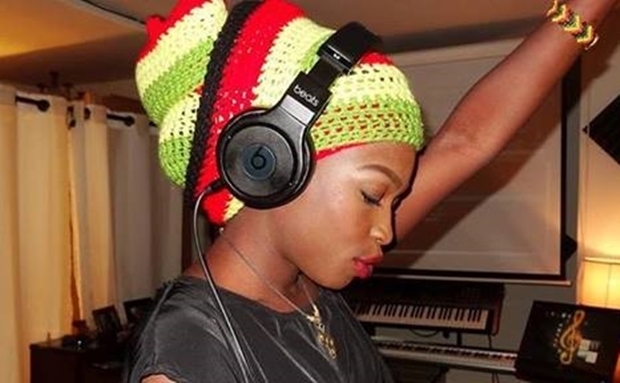 She is one of the top technically skilled South Sudanese female DJs. He has rocked most of the hottest clubbing sports and events in The United State of America. 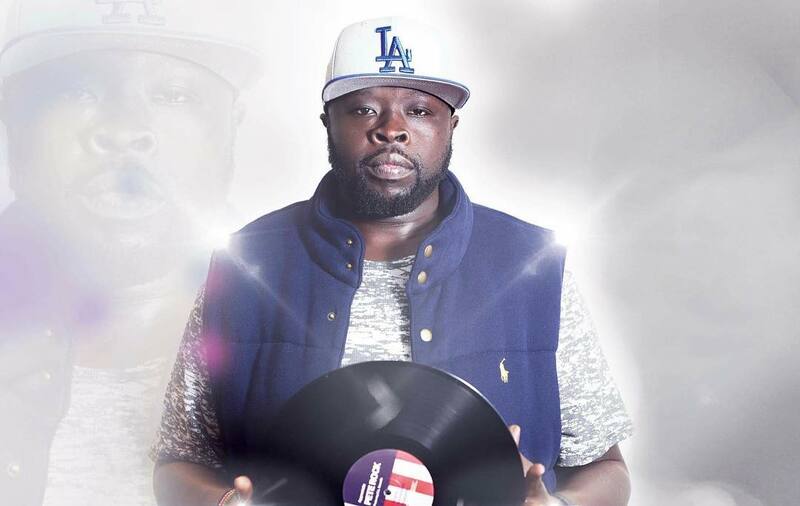 The post RANKING: Top 5 South Sudanese Deejays of all time appeared first on Hot in Juba.